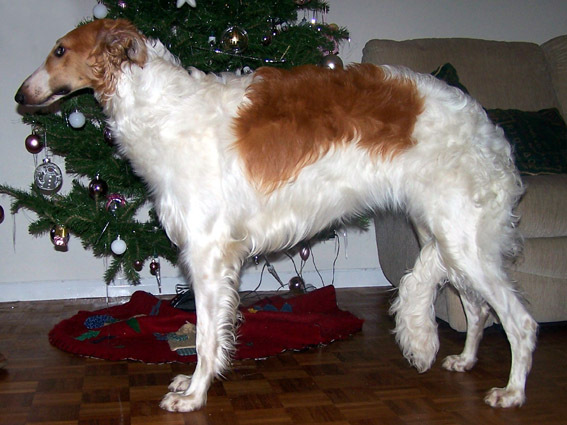 Natasha was one of the stars of the kennel. 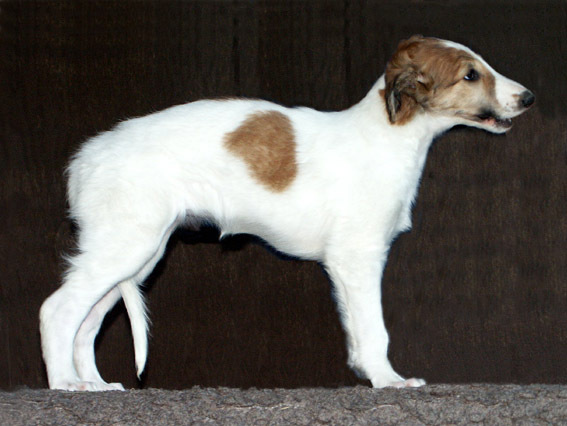 She won 13 CCs with 5 BOBs to become our tenth Champion. 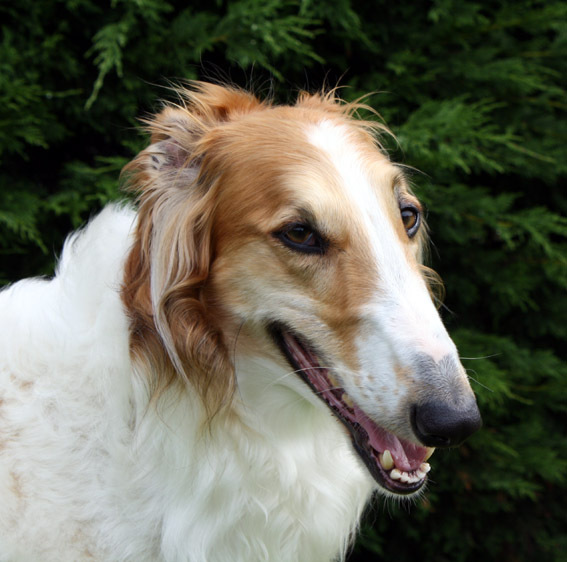 and Veteran of the Year in 2014, 2015 and 2016. 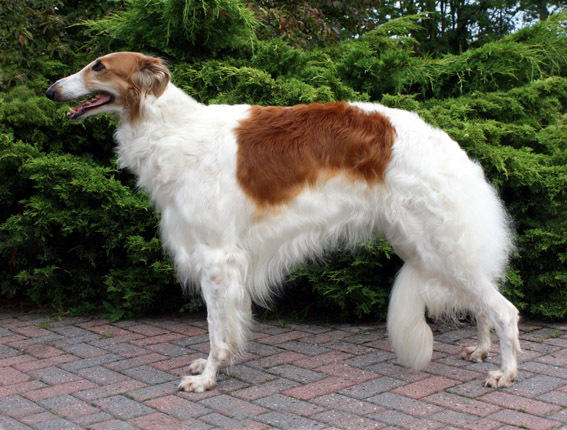 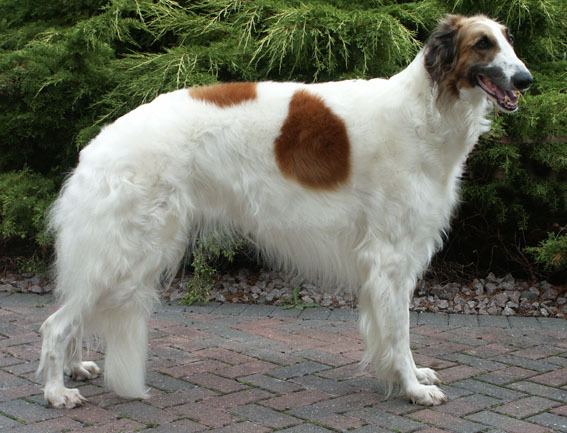 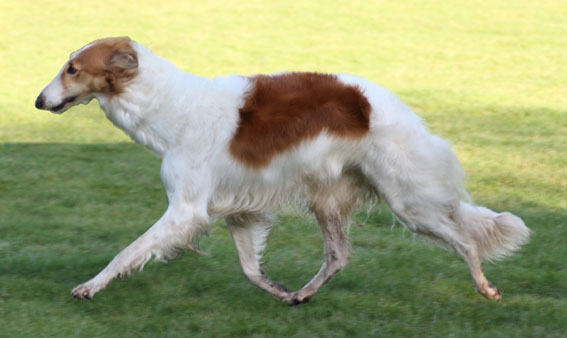 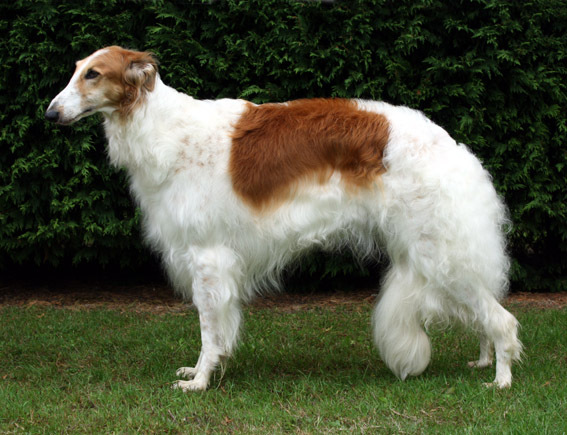 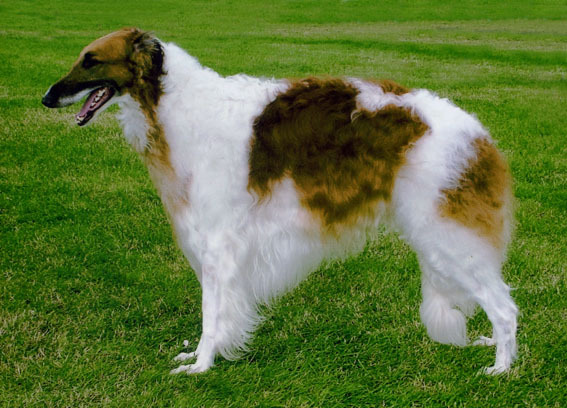 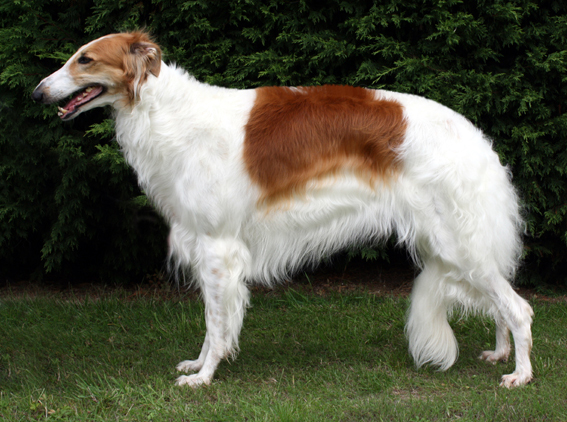 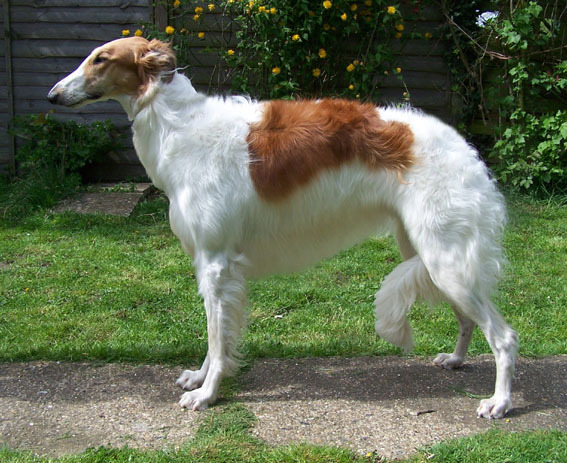 She was also the only Champion Borzoi to hold the Lure Courser of Merit title. 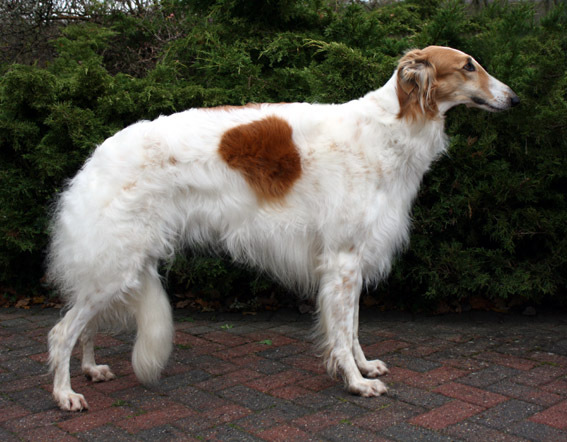 She was the dam of the Ryazan 'P' & 'J' litters. 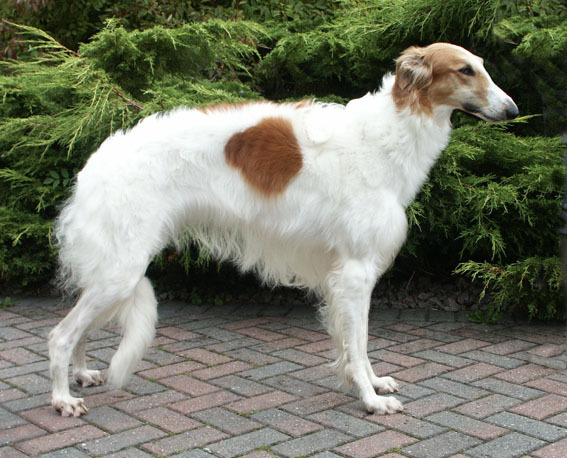 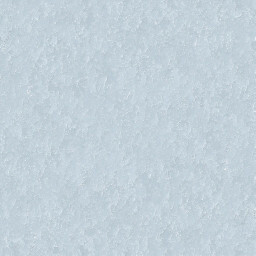 Roth-Brown, but then returned to live at Ryazan.